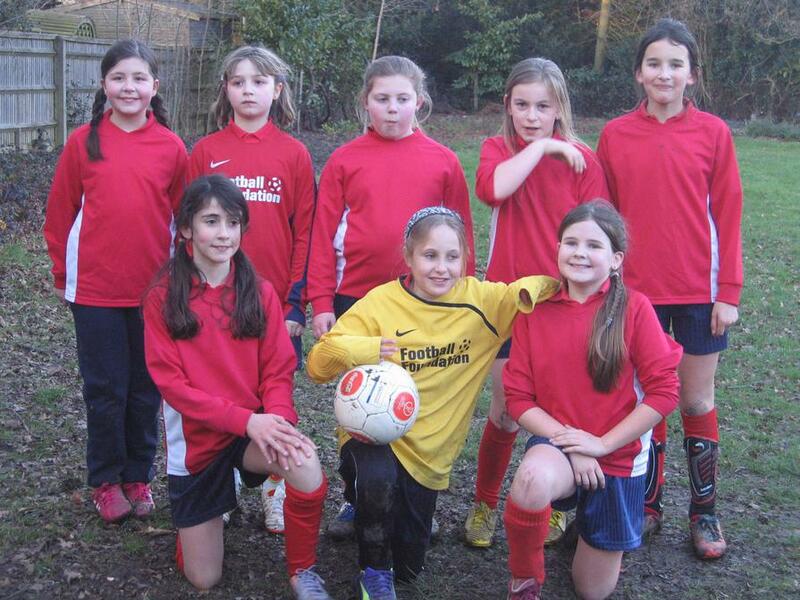 Football - the girls had their first match on Thursday 25th and all played their socks off. After a frantic end to end game the first half score was a very respectable 1:1. A spectacular goal by Eva and some sterling saves from Heather kept us in the game. We were playing Elangeni School, who have already played 3 matches and by the end of the game their experience showed. As the children know it's all about the next step which for the girls is to show the same skill and determination in the second half as they did the first. Well done girls.